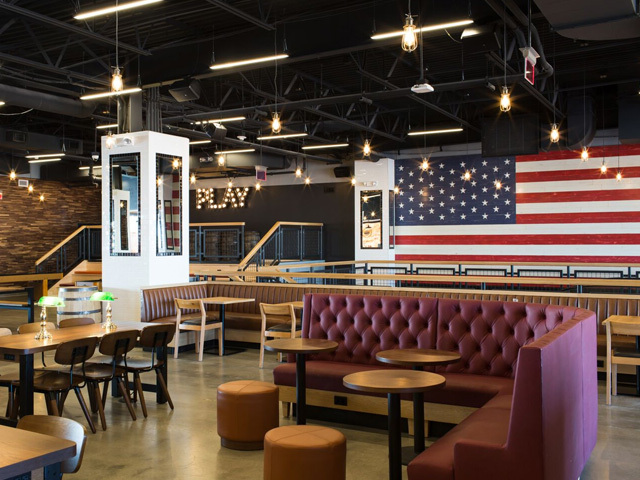 Craveable Markets USA, LLC brings you Revolution Hall, in Rosedale Center of Roseville, Minnesota – the first of its kind for Craveable Hospitality Group. Our concept presents a variety of concepts under one roof, including a multitude of fine-casual restaurants, artisanal products and communal dining spaces. We offer an array of premier and dynamic food and drink options in a sophisticated and convenient approach for guests to be frequent visitors. Now Open.